You've got your Facebook page, your Twitter account, your Pinterest account and you're spending half your life on Instagram. 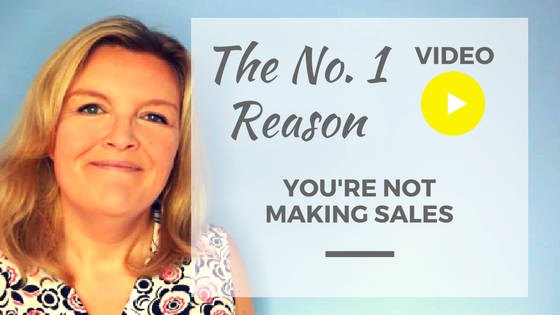 You've got your marketing funnels set up, your email newsletter is a hit BUT you're not making sales. It's SO frustrating. In fact, it can be enough to make you throw your hands in the air and just give up. Perhaps, you just can't do this? Perhaps you weren't meant to be successful? If you've just started your own online business because you want the freedom of working when you want and from where you want, then I'd love to share my free 7 day email course with you! Send Me My Email Course!